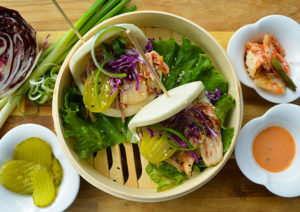 You are here: Home / St. Petersburg / Luna Loca is now open in St. Pete! 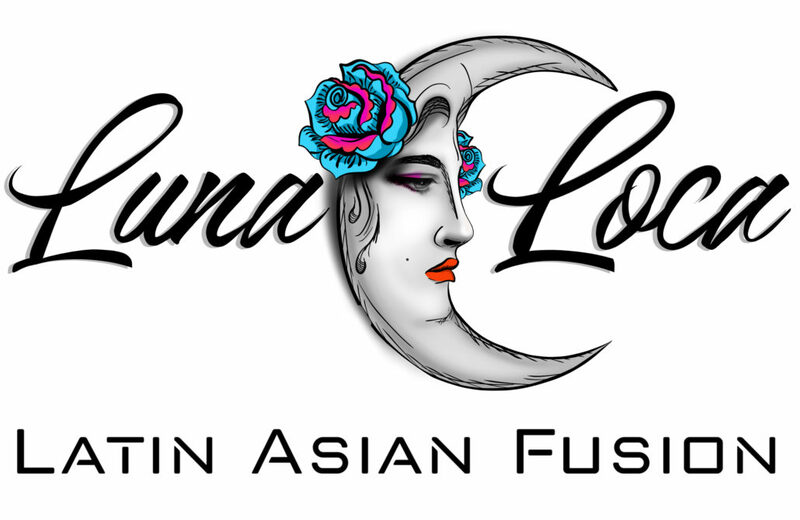 Luna Loca is now open in St. Pete! 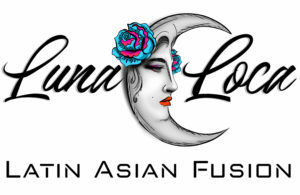 Formerly Asie, Luna Loca is now open and ready for business at the 400 block of Central Avenue in St. Petersburg. 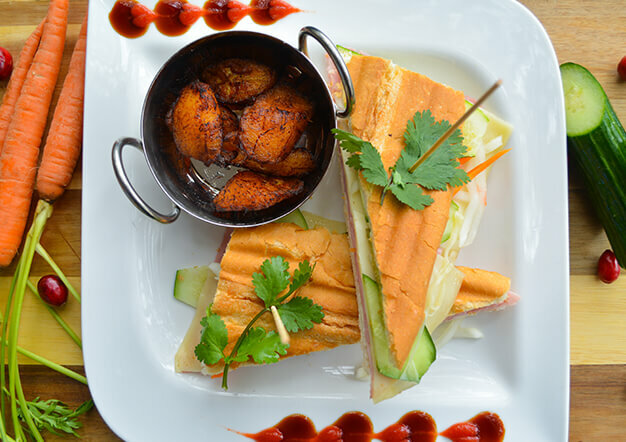 Latin Asian fusion is on the menu at this restaurant, check out the photos below for pictures of the food. 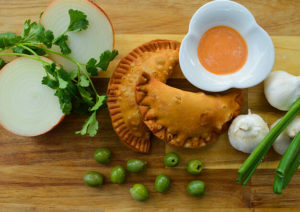 https://www.luxuryandbeachrealty.com/wp-content/uploads/2018/12/lunaloca3.jpg 1952 3000 admin https://luxuryandbeachrealty.com/wp-content/uploads/2015/05/logo.png admin2018-12-05 19:32:242018-12-05 19:32:24Luna Loca is now open in St. Pete!